Leather that has been dyed with a transparent dye which penetrates all the way through the top and back surfaces, allowing all the natural characteristics of the hide to be highlighted. 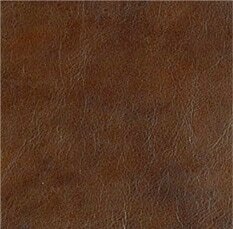 Top-grain leather that is aniline dyed, and has pigment and/or other topical finishes added for enhanced effects or a more even coloration. 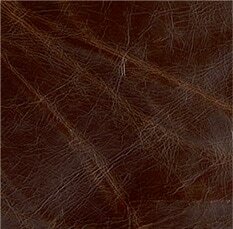 The outermost layer of the leather hide, which produces the highest quality leather. 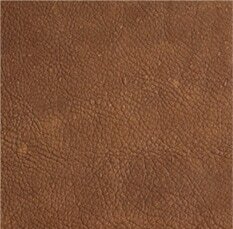 Top grain leather that has not been altered and retains its original, natural grain. Underlying layers of the leather hide, not top grain. Used for suede, and may be embossed to simulate top grain. A reconstituted leather product created by grinding leather scraps and mixing them with bonding agents to create a sheet of material, then embossed with a grain pattern. Often used on leather book covers. 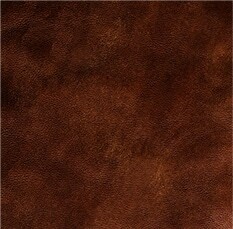 Leather's natural surface texture has been altered to make it more uniform. 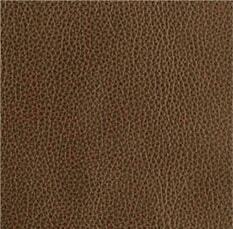 Leather's natural surface texture has not been altered in any way; original grain pattern and markings intact. Texture is added to alter or enhance the surface, resulting in uniform grain or unique patterns. 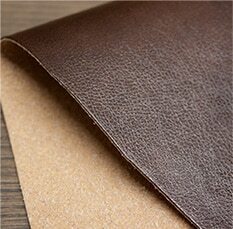 The top surface of the hide is sanded to give the leather a soft, velvety feel. A clear protective coating to help resist spills and soiling, making it easier to maintain the appearance of the leather. 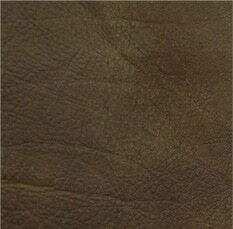 The desirable change in appearance of leather due to normal use and time, affecting its color, texture and luster. A two-tone or marbled effect created by applying dyes or pigments to create highs and lows in coloration. 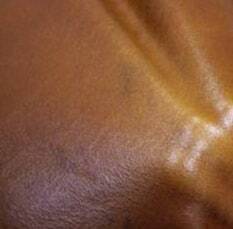 During the tanning process, oils are infused into the surface to create a soft, pliable feel. As the leather is pulled, the oils separate, creating variation in color. Leather that shows bursts of color when pulled, often a lighter color. 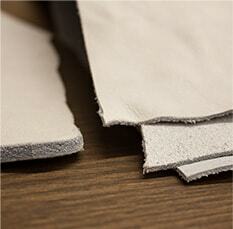 When upholstered, these lighter areas appear where the leather is stretched, such as arms, corners and backs. Creates a naturally aged appearance. Leather that has been nished with wax for a smooth feel and burnished luster. Often, the wax will contribute to an aged, crackled look. The nish is applied and milled in such a way that the top layer appears to "crack" revealing the color underneath, and creating an aged look. 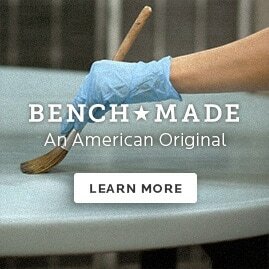 Often achieved by the use of wax finish.